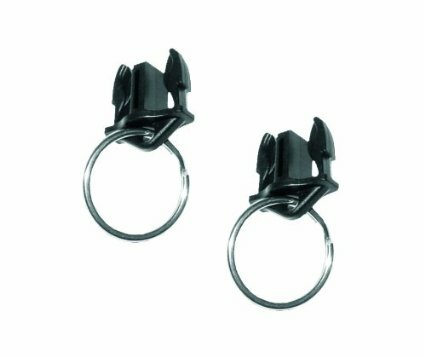 This is simply the best way to have more then one item ready to be attached to a “Gear Keeper Retractor.” This product is a 2 pack of Male Quick Connect (QC) adapters with 7/8″ split rings. Install these male connectors on your extra equipment to have it ready to Plug into your Gear Keeper. Made in USA.